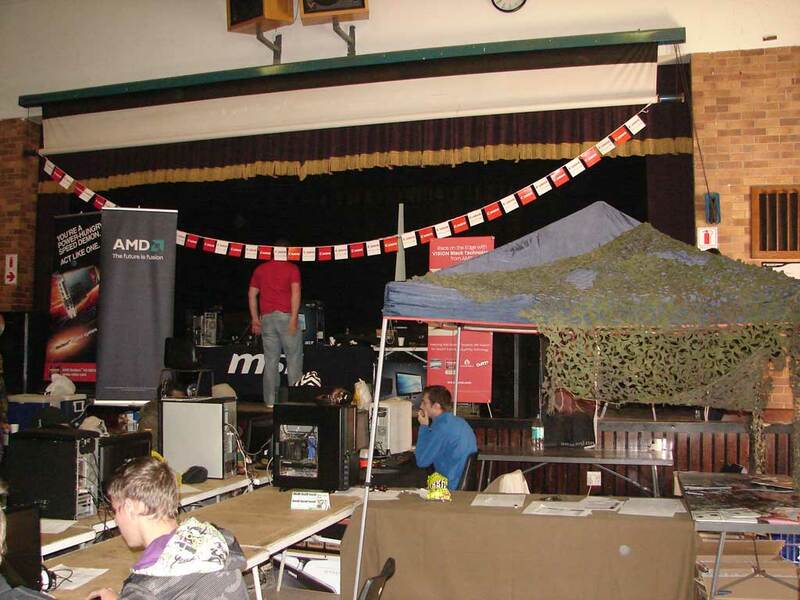 The LAN X, Expo and Gaming event was held at High School Pretoria, starting on 30 June and ran to 3 July. 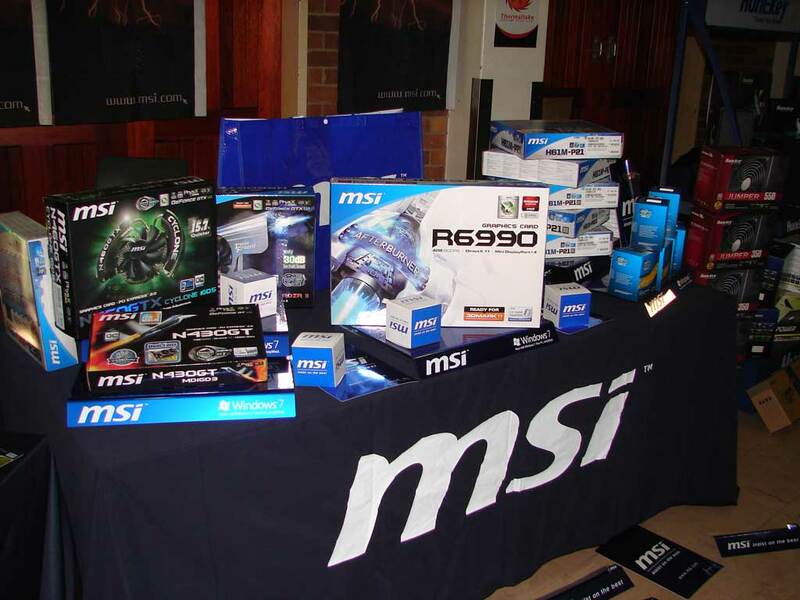 The organizers welcomed all gamers and PC enthusiasts to come and take part in their competitions to try their best to win a share of over R30k’s worth of prizes. 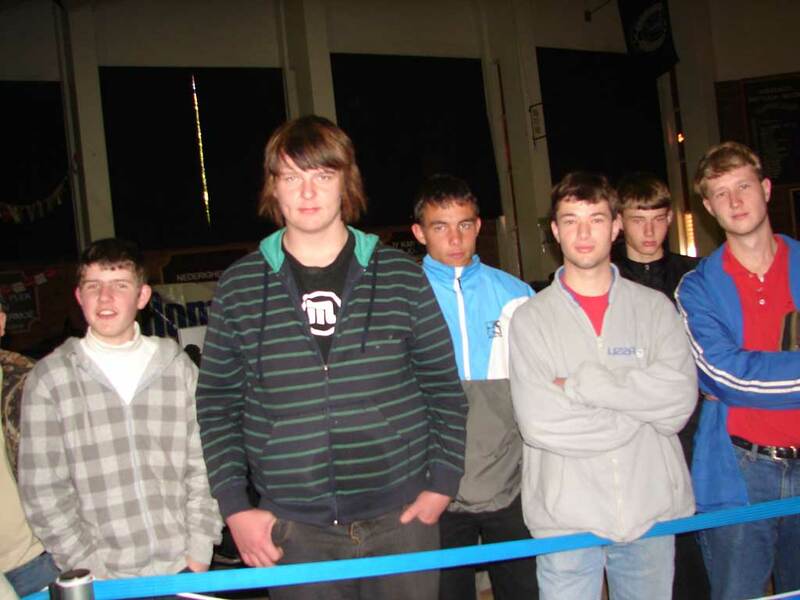 Below Zer0 was invited to join the action on Saturday to give the gamers and expo visitors a demonstration of sub-zer0 overclocking. 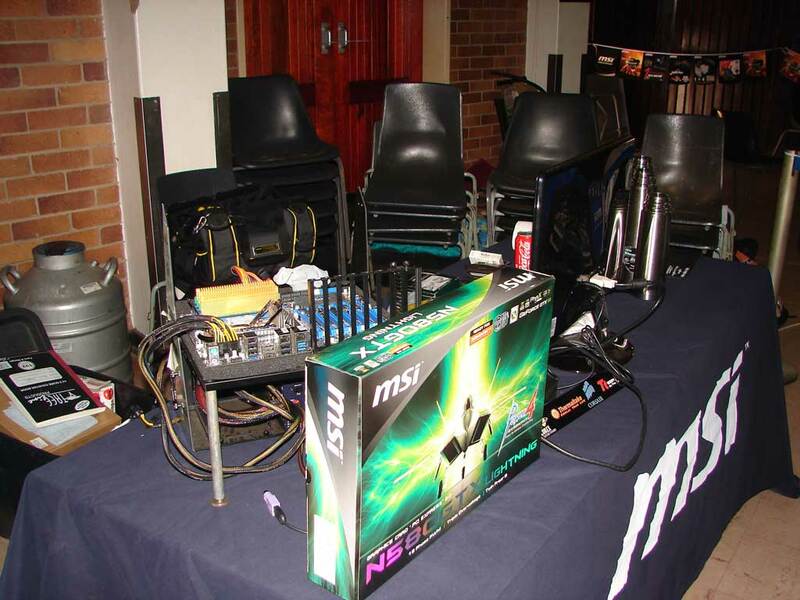 The plan was to strip down my newly purchased MSI 580GTX lightning and bolt on a GPU pot and have both the CPU and GPU cooled down well below freezing and “wow” the crowed with some high GPU clocks. To my disappointment this was not possible, only receiving the lightning at the event preparation and planing was not possible and after removing the Twin Frozer III cooler from the 580GTX Lightning, I discovered that on the heat sync plate under the cooler there is a what I guess is a stabilizing bar of sorts that extends up and out from the heat sync just enough to obstruct the mounting of the GPU pot. Disappointing YES… Discouraged NO..
After re-installing the Twin Frozer III cooler onto the 580GTX lightning the card was installed onto my Big Bang X-Power running a Intel i7 990x overclock to a mild 5.6Ghz. I then set out to test the lightning completing a few 3Dmark06 and 3DMark11 benchmarks with the lightning clocked at 1050/1200Mhz. 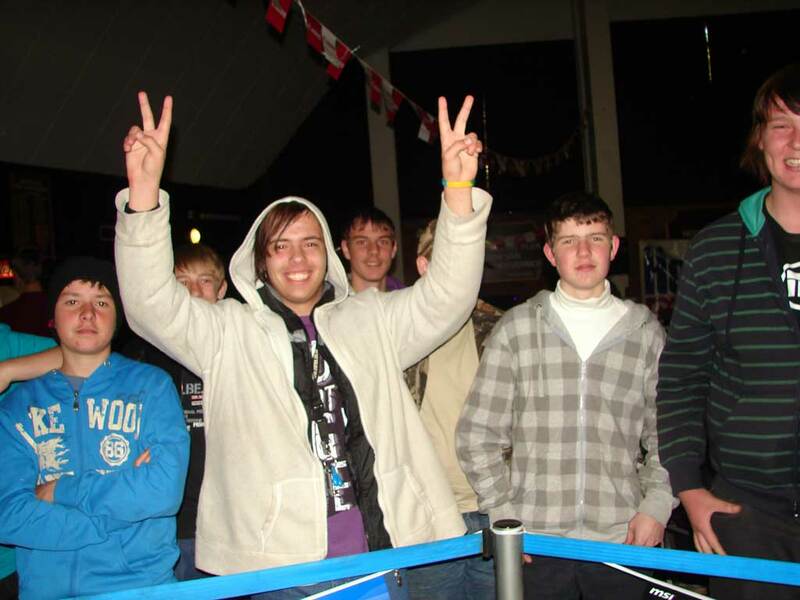 The Lightning looks to be a strong card, stay tuned for the sub-zero benching results in the near future. 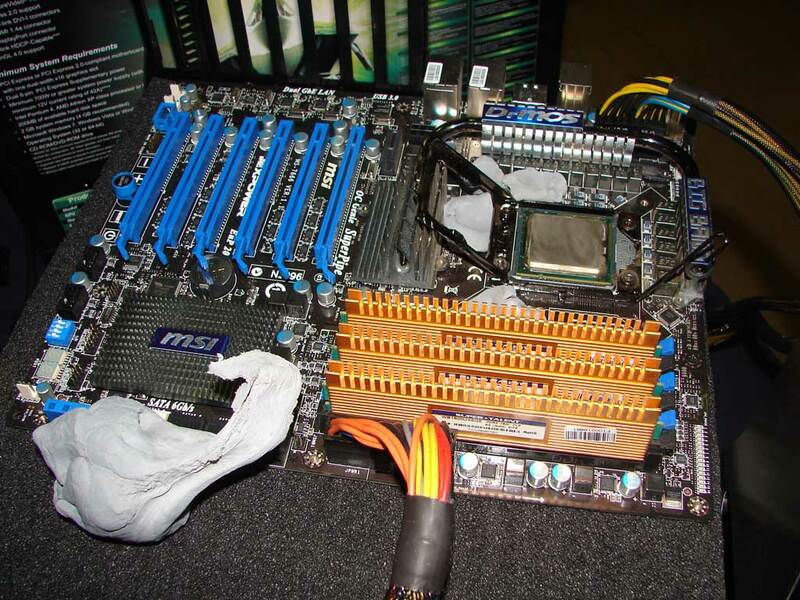 No being able to cool the 580GTX Lightning with LN2 was not the only disappointment of the day. 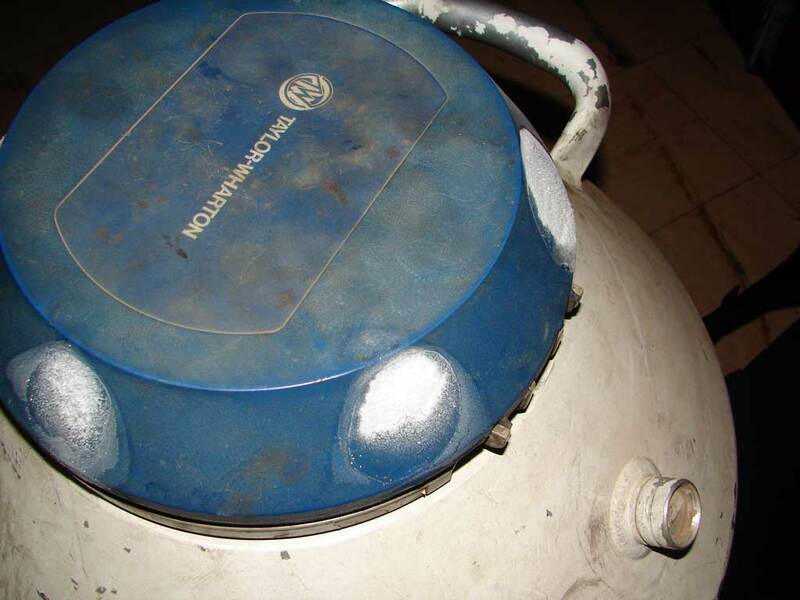 The 30KG DEWAR rented from AFROX developed an internal leak and lost its vacuum. It is always sad to see the death of a good container. 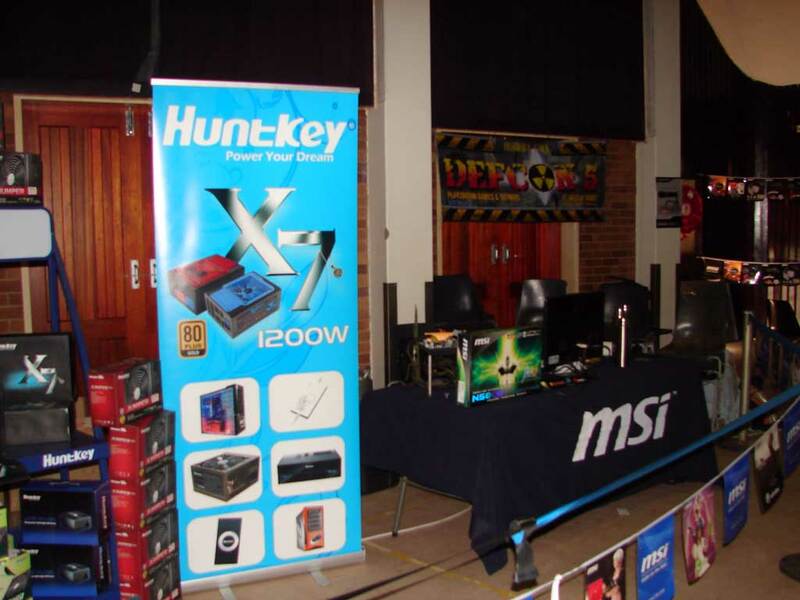 At the end of the day the event was a success with a ton of interest from both the gamers and spectators and we are looking forward to attending the next Lan X event. 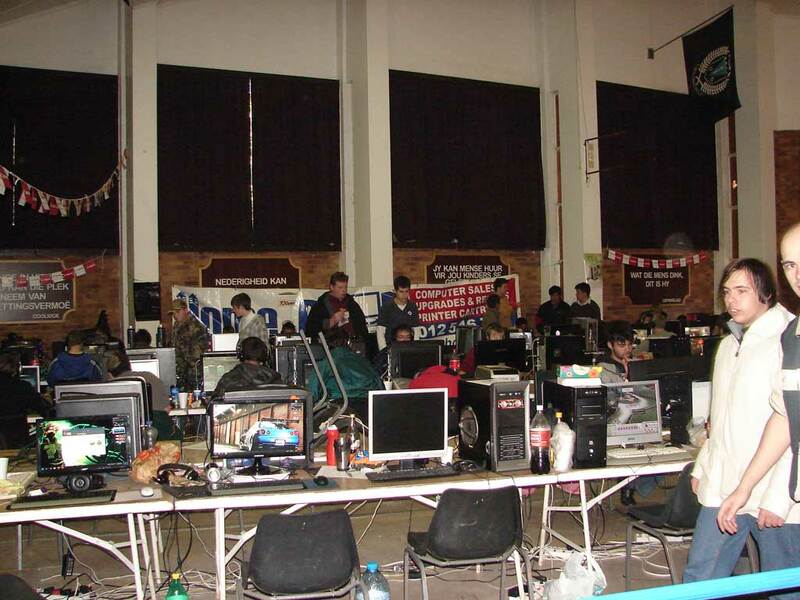 A BIG shout out and thank you to the Lan X organizers and Gerhard for the opportunity’s provided to Below Zer0. 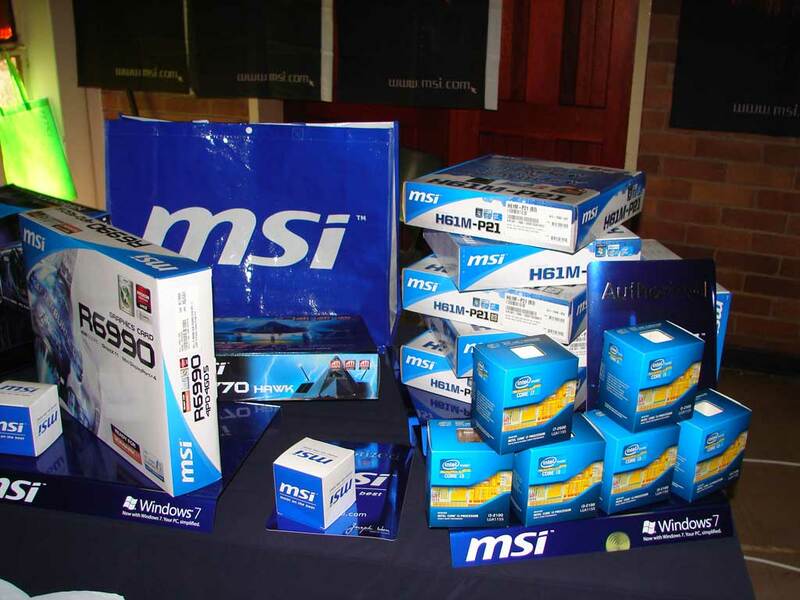 For more information about Lan X you can visit the homepc website and lastly you can visit the Official MSI N580GTX lightning page for more info on the card I tested.